The southern banks of the endlessly beautiful Lake Garda in Italy are not a difficult place to love. Far from it, in fact: this is a part of this wonderful country which has consistently stolen the hearts of travellers for hundreds of years. It should come as little surprise, therefore, that the winemakers and growers who tend and cultivate the vines here have just as much adoration as anybody for this region, and they are keen to share their passion for this land with the wider world. Cantina di Custoza was set up back in 1968 to do exactly this - to show the world that there’s more to Italian wine than the most famous appellations of Tuscany and that with the winning combination of amazing soils, real passion, time-honoured tradition, and forward-thinking innovation never fails to bring about astounding results. Soave is one of the most famous white wine regions in Italy, but sadly many of the wines from there don't live up to the lofty status that the region has worked hard to achieve. 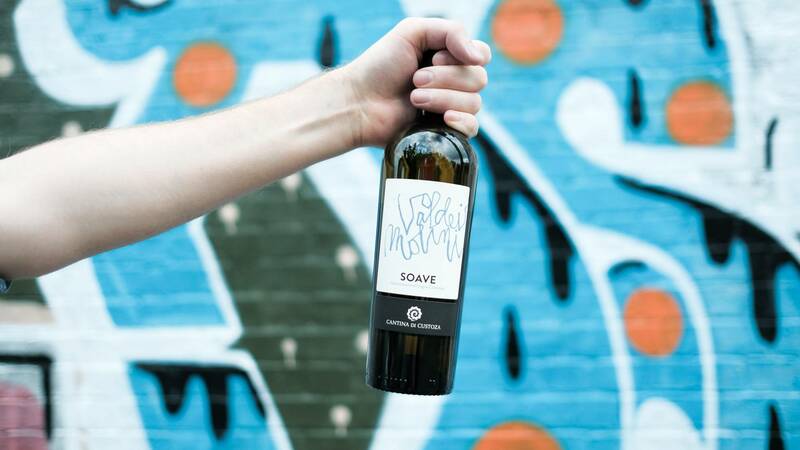 The important grape variety here is Garganega - a local grape that sings with citrus, herbs and tangy acidity. We're thrilled to offer this absolute classic - filled with flavours of lemon, fresh grass, hazelnut and some yellow peach. The wine is medium bodied, pretty and floral, with a gentle spiciness on the back of the palate. There's a beachy, sandy kind of feel to the wine, and then it finishes with a kick of acidity to liven things up. It's bright, cleansing and fresh, and just the thing for summer. 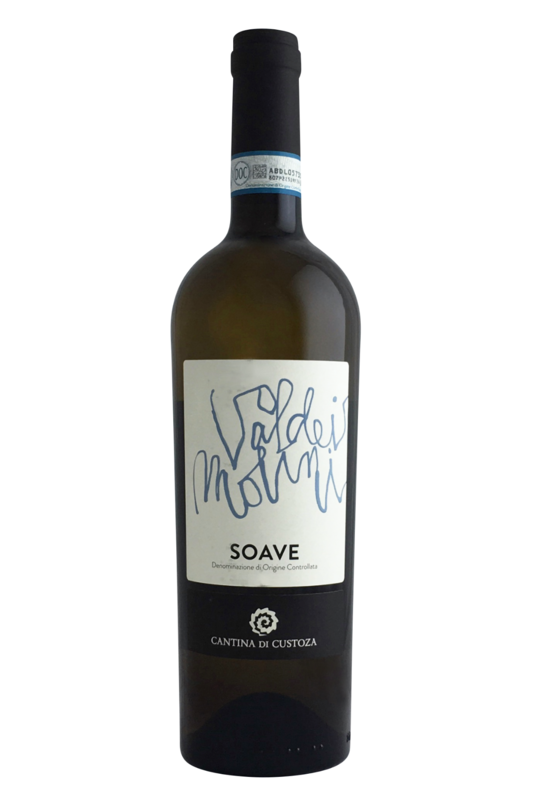 Soave is one of the most famous white wine regions in Italy, but sadly many of the wines from there don't live up to the lofty status that the region has worked hard to achieve. Cellar Period: 1-3 years - This wine is drinking fantastically now!